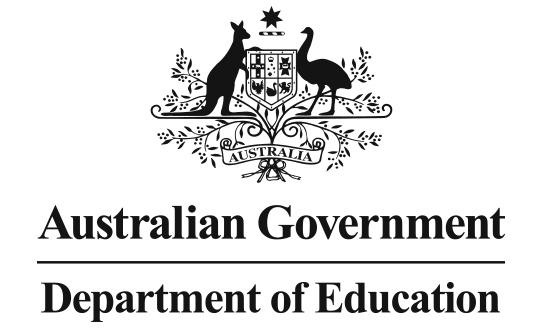 Australian and Asian schools are connecting digitally in order to develop cultural and language exchange while fostering understanding between Australian and Asian students and teachers. Through videoconferencing and online discussions, the school children see each other, talk to each other, and learn about each other. These Asia ConneXions interactions enhance the values and attitudes of Australian and Asian school students. Find out which schools in Australia and Asia are now connected.